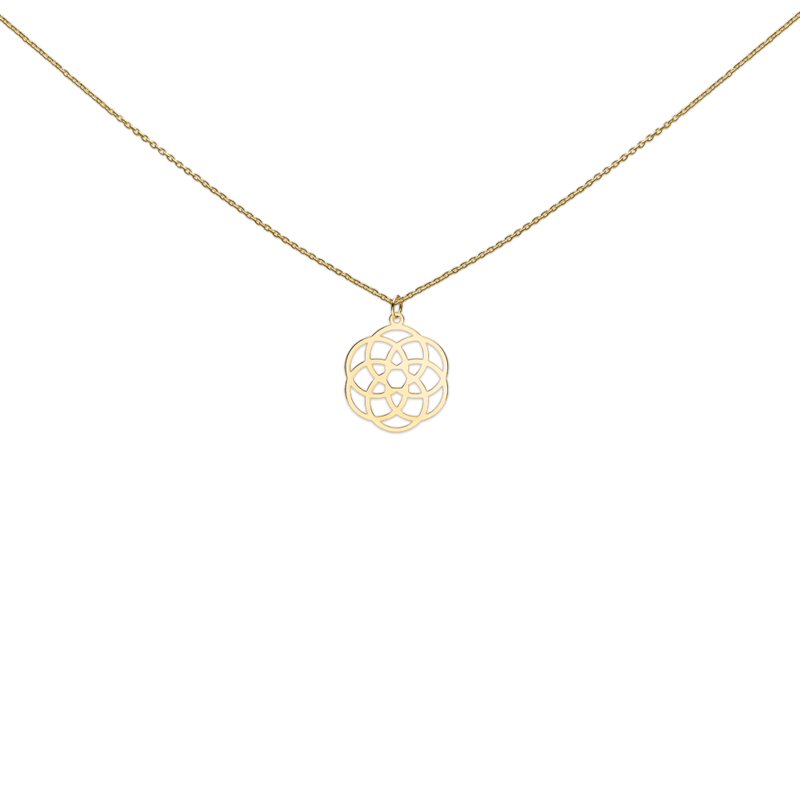 Get ready for the Heart to Get Gold collection with this necklace mandala circles. A collection for all girls who love luxurious jewelry. All the necklaces from this Gold Collection are only available in 14K gold! This necklace wears the message ‘Especially for you because…’. Length of the necklace: 40 cm + 4 cm extension. 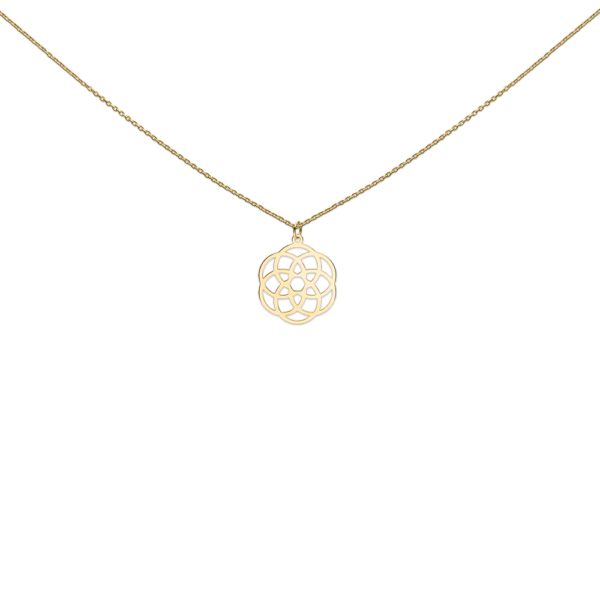 We love necklaces and this necklace mandala circles will be your absolute favorite. The Heart to Get Gold Collection is a luxurious collection of 14K solid gold. Each piece of jewelry is handmade in Europe and of the best quality! You will definitely enjoy wearing this beautiful piece of jewelry!